Deriving its name from the Indian Bison found in abundance here, Dajipur Bison Sanctuary is a perfect locale for family picnics and gatherings. Located in the border of Kolhapur and Sindhudurg districts, Dajipur Bison Sanctuary in Maharashtra is replete with abundant flora and fauna; adding to its beauty is the Wild Bison, locally known as Gawa, is the regal head of the fauna family here. Human habitation is scarce here, although numerous tribal people are found in the adjacent villages. The backwaters of Radhanagiri dam provide an impressive cruising experience for a visitor. A comfortable stay is ensured once you come here; the village is sated with numerous places to stay. 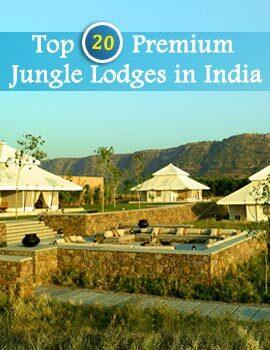 Trekking camps are a special attraction for the tourists; Dajipur Bison Sanctuary in Maharashtra is a must visit for every student of Botany, but for the ordinary people it is an absolute delight. The rich legacy of Indian culture becomes conspicuous through the heritage home of Gangagiri Maharaj's Math, located nearby. Dajipur Bison Sanctuary is a natural home to the Wild Bison, Deer, Chital, Gawa and many more fantastic wild animals. You can also come across certain vibrant species of birds, found in abundance here. 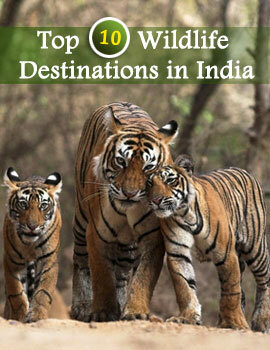 Summer is the best time to visit Dajipur Wildlife Sanctuary . Phonda is the nearest town you can reach Dajipur Bison Sanctuary by air at Belgaum, by rail from Kolhapur and the road from Mumbai.